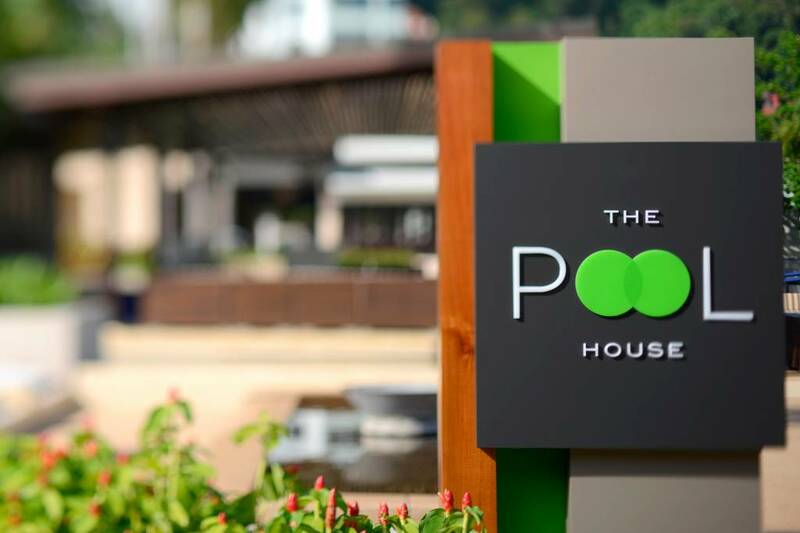 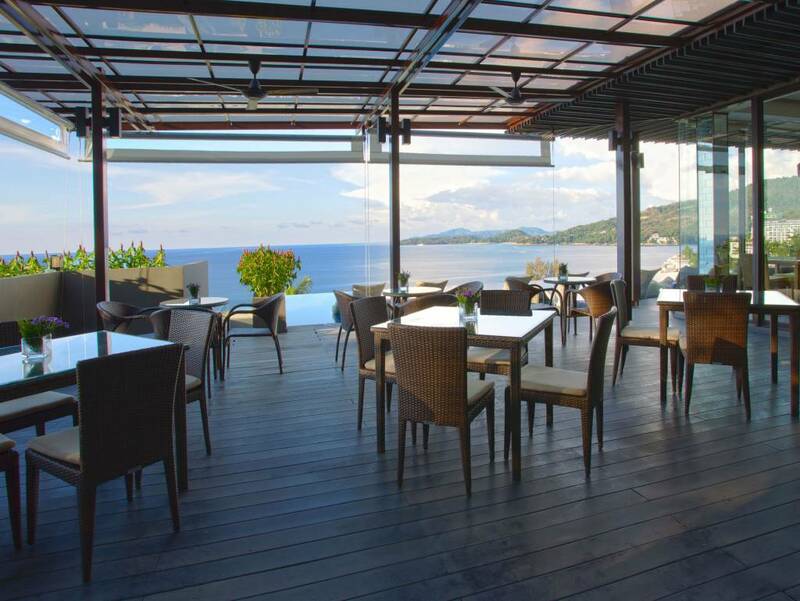 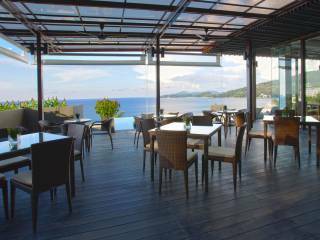 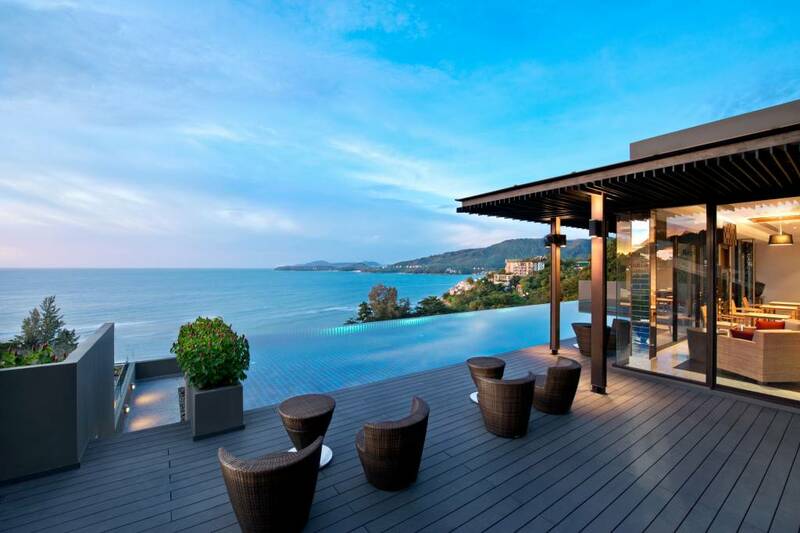 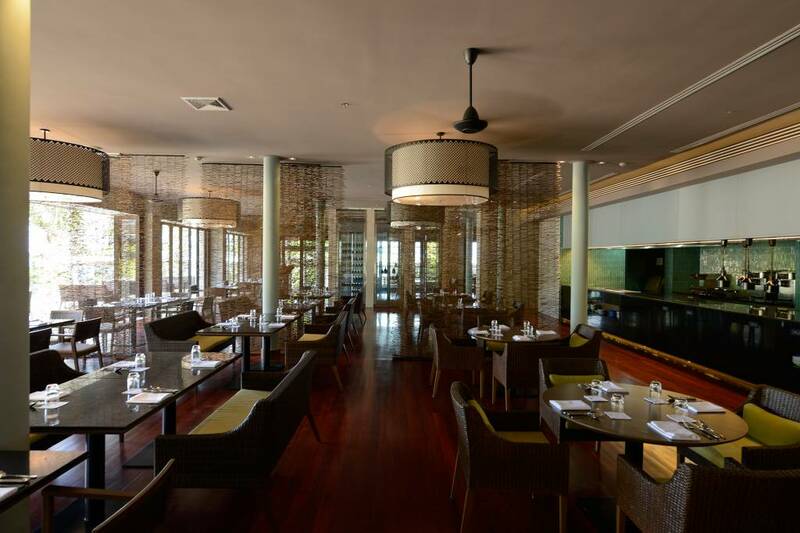 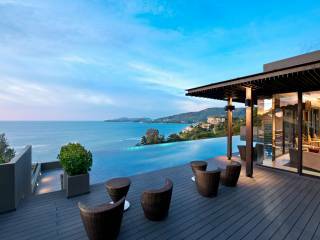 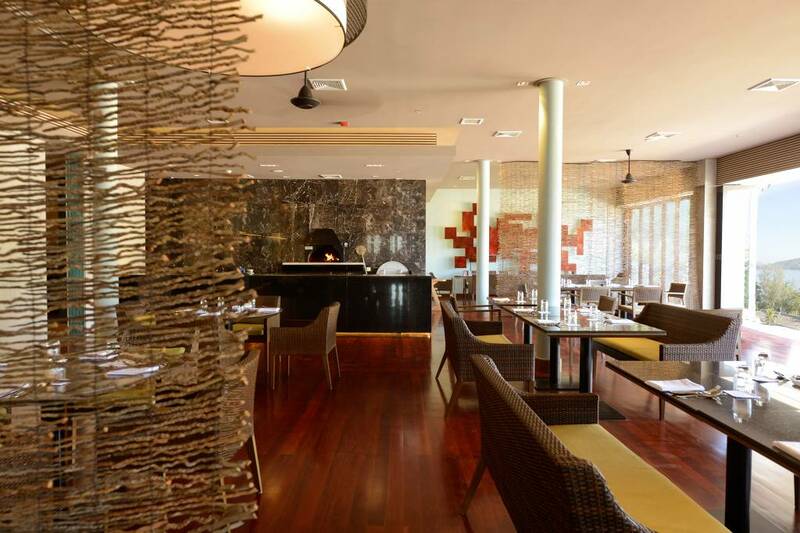 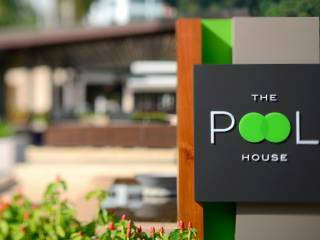 The Pool House, overlooking Kamala Cove, is the Hyatt Regency Phuket's best restaurant. 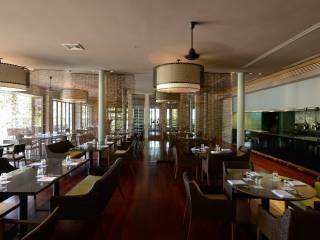 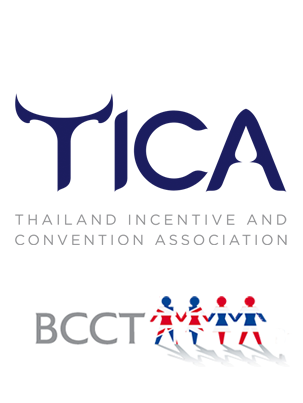 Bright and breezy, it offers a sumptuous breakfast buffet spread and all-day dining on local favourites such as green chicken curry and Thai-style fried noodles with prawns, refreshing salads, comfort foods and classic Italian dishes. 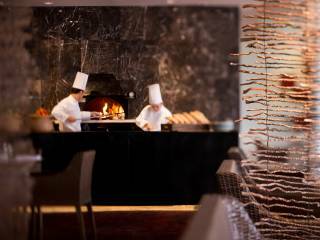 Born and raised in Alta Valtellina, a beautiful valley in northern Italy, Chef Alessandro Martinelli developed a passion for cooking at an early age. 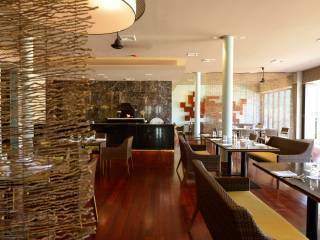 His cooking philosophy is to always use fresh and natural ingredients in order to present the genuine features of foods, and he is keen to try some contemporary and creative cooking methods. 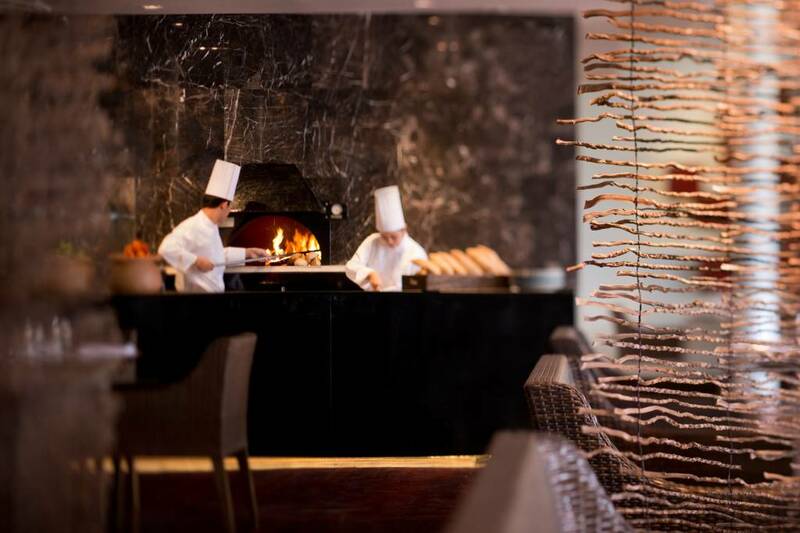 Chef Martinelli has 15 years of culinary experience, including stints at Grissini in London and one of the most famous Italian restaurants in Madrid, Spain.